Open Heaven is a prayer initiative for the collective church. 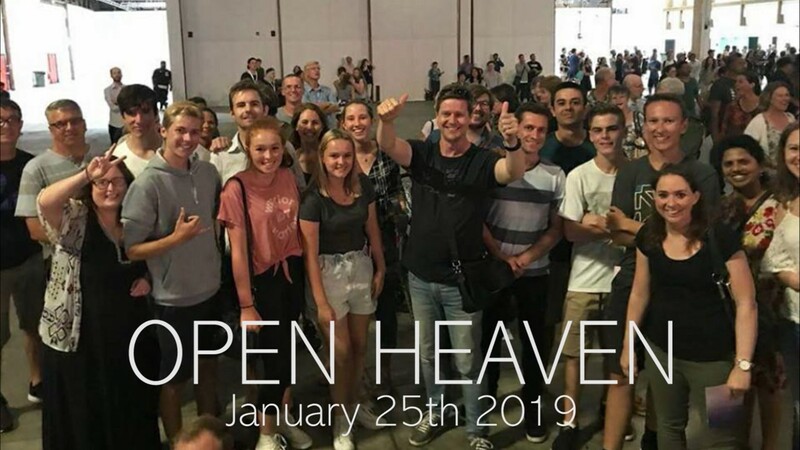 Initiated by six churches from across Auckland that have a heart to see God move collectively, Open Heaven Auckland is a night of unified prayer. More than ever, we need His spirit, His guidance and His blessing as we lift up the name of Jesus and declare His glorious grace. 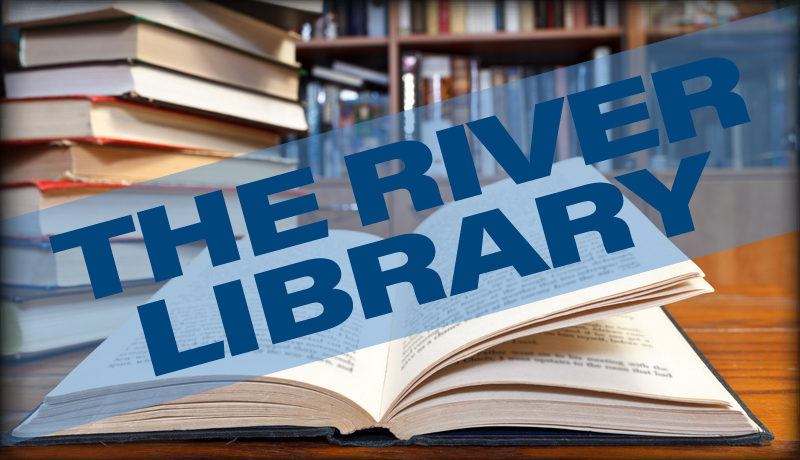 This is not about a single local church, but about strengthening each other as the Church. So mark the 25th of January in your diaries. It will be great having a big group from The River heading along for this event at Spark arena together.